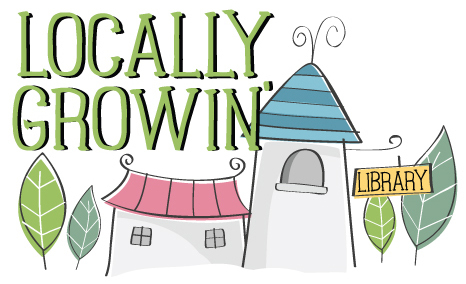 "Locally Growin'" is Great River Regional Library's April fundraiser, and the goal is simple: to help your library raise money for something special. Each library's goal is unique. Drop by your branch of GRRL to see what's "growin'" in your community. Thank you for supporting library services! Information you provide on this form is protected under Minnesota Data Practices statutes. Providing this information is strictly voluntary and will be used in conjunction with GRRL "Locally Growin'" fundraising. It will be available only to authorized library personnel and contracted vendors. There is no consequence for not providing this information.